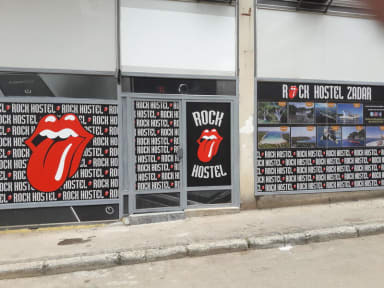 Rock Hostel Zadar is much more than a simple conventional hostel. An extremely pleasant and comfortable place, a new accommodation concept. 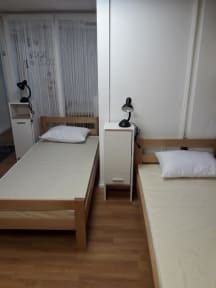 We have a fully equipped hostel to ensure a great comfort to our guest and travellers. The kitchen is full equipped. Languages spoken at the front desk include German, English and Spanish.